But first you have a one-time opportunity to upgrade your Muscle Imbalances Revealed Program to the Elite Package. The Elite Package includes the lower body edition of Muscle Imbalances Revealed which will give you all you need to improve performance, fitness and rehabilitation results for the lower body – best of all you’ll save over $197! The best thing with the Elite package is you get everything when it comes to Muscle Imbalances Revealed. You get digital access, physical DVDs and a year’s worth of CECs. Specifically talking about MIRU. 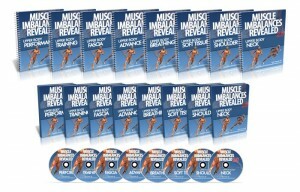 You will get instant access to Muscle Imbalances Revealed – Upper Body Edition – (MIRU). 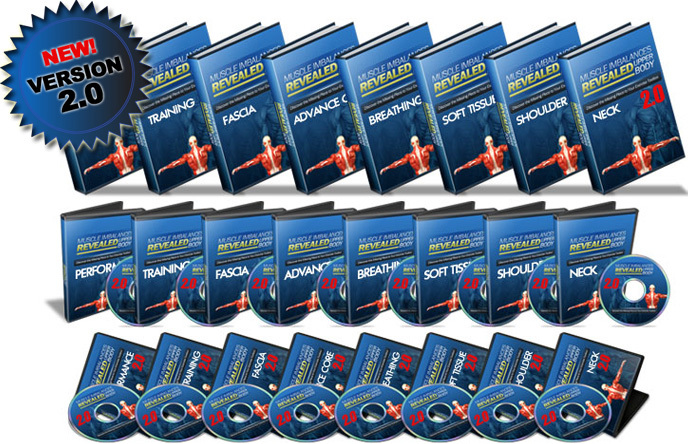 This will give all the tips, tricks, tools and exercises to address muscle imbalances in the upper body, in order to improve performance, fitness and rehabilitation results. This is the original Muscle Imbalances Revealed. It focuses on the lower body. The information is very applicable, up to date and will help you right away with many of the performance, training and fitness issues that people have for the lower body. You will get instant access to both MIRL and MIRU. Plus in the Elite Package you will get the physical DVDs in the mail. A few days after you order you will get a DVD case with 4 DVDs with everything from MIRU on it plus another DVD case with 4 DVDs from MIRL in the mail. How cool is that. No thanks, just the $127 basic package please. I realize that the Elite Packages is only available as an add-on to my current order today (and at no other time), but I’m okay with that.